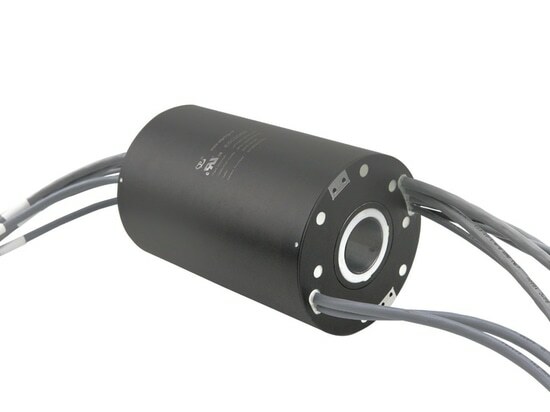 Compact Gigabit Ethernet Slip Ring - Shenzhen, Guangdong, China - JINPAT Electronics Co., Ltd. 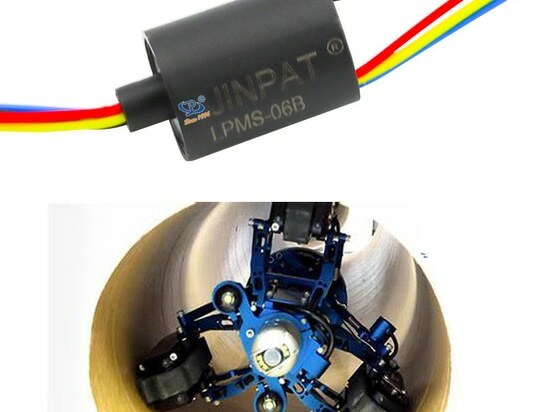 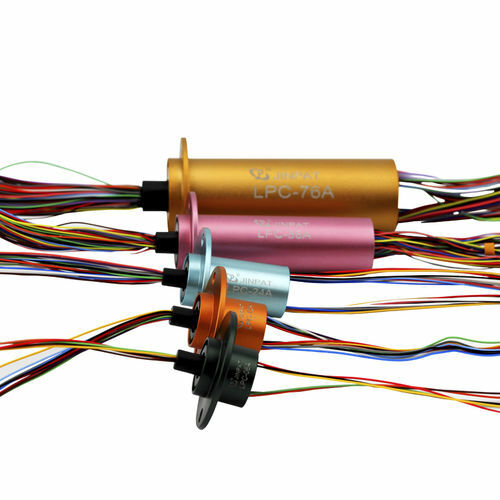 The LPM-18C is a high-precision slip ring manufactured by JINPAT, supporting the integrated transmission of Gigabit Ethernet, TRIG signal, BUS signal and ACAP signal etc. 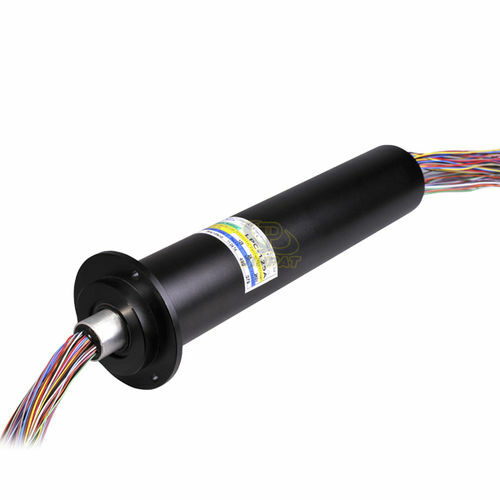 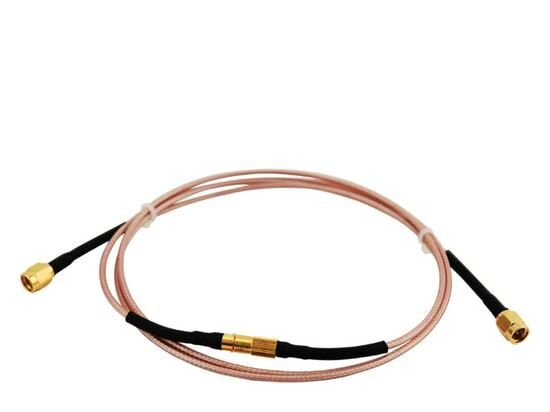 To deal with the problem of environment flexibility and performance stability, advanced marerial and gold to gold contact have been selected as its housing so that the slip ring can normally work in wide temperature from -40℃ to +80℃. 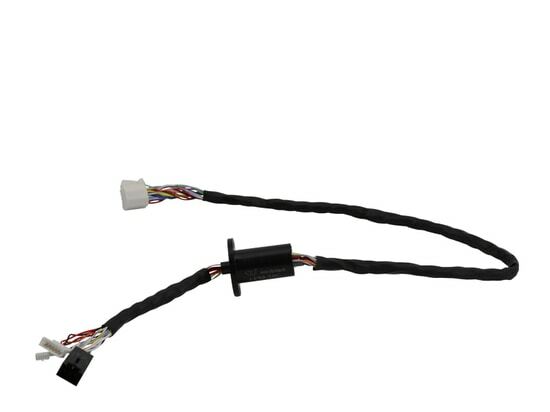 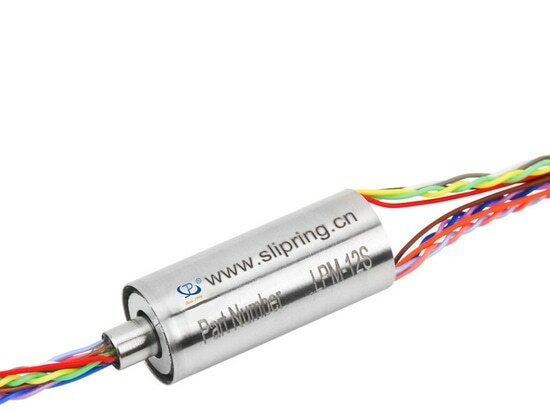 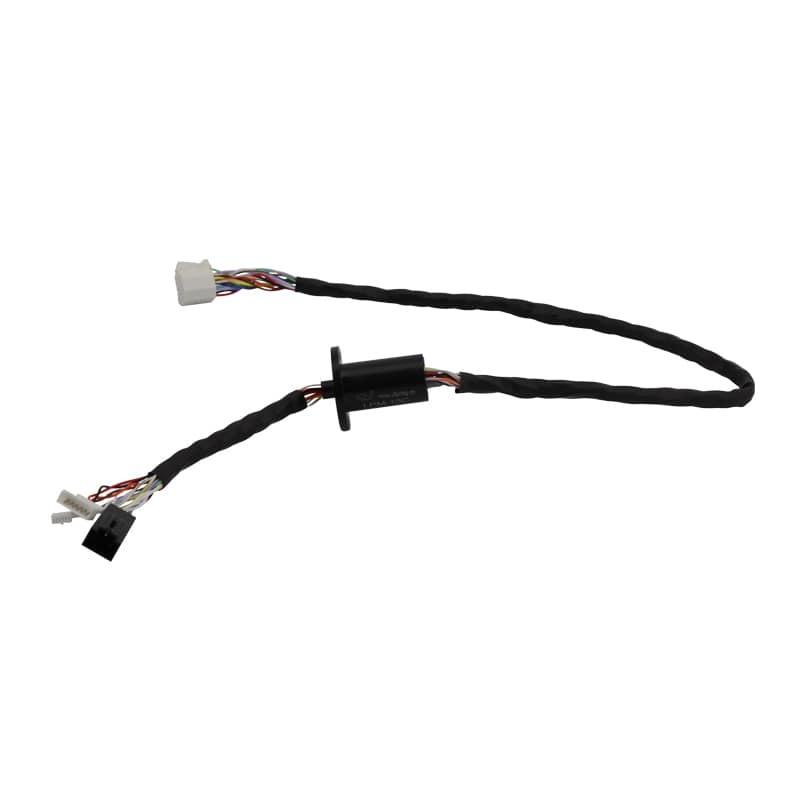 With compact size and stable performance, the slip ring can be used in automatic equipments such as mechanical arms.